It's officially bronzer season! Time to get glowing! 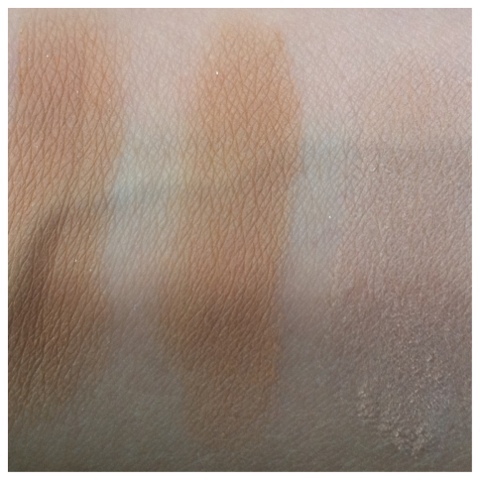 Swatches of Alima Pure bronzer, from left to right: Belize, Mauna Loa, and Maracaibo.